RAD RTS, AIDTA Ballet, AIDTA Tap. After starting classical ballet, modern and tap aged three in London, a family move to Warwickshire led Miss Rosie to begin ballet classes with Mrs Norris herself at the then “Rutleigh Norris Ballet School”. From a young age her wish was to emulate and follow the high standard of teaching and work ethos offered by Mrs. Norris and her staff. Miss Rosie completed all RAD ballet Grades with Distinction and continued to pass the Vocational Grades, ultimately achieving her Advanced 1 certificate whilst also continuing to study Tap and Contemporary Dance. After enrolling with the Royal Academy of Dance onto their two-year Certificate in Ballet Teaching Studies, Miss Rosie’s ambition to become a Teacher within the Rutleigh Norris faculty became reality in 2010. 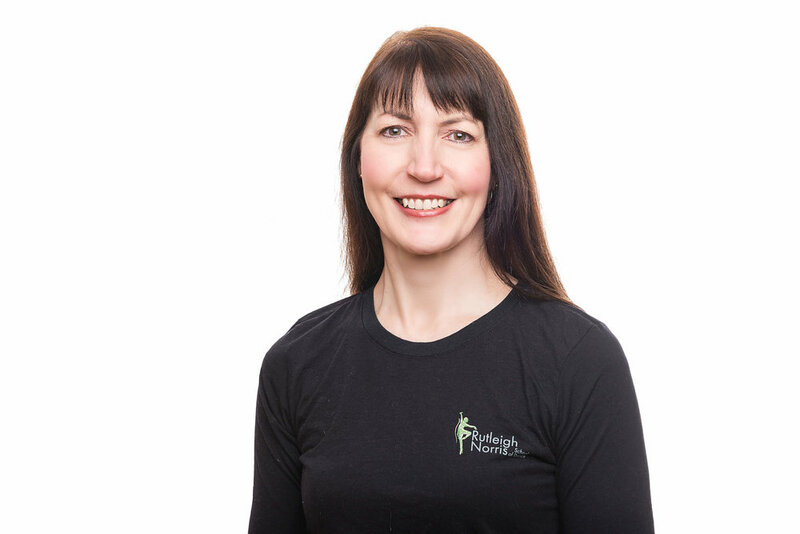 She has subsequently completed two further teaching certificates with the IDTA (awarded with Distinction) allowing her to teach Tap to a high standard. She also holds the IDTA’s Anatomy and Physiology Diploma. In 2016 she took over as Principal of the Dance School following the retirement of Mrs. Norris. The passion for dance and the serious pursuit of excellence will remain as the first principles of the School thus following the tradition so much appreciated by students, parents and staff. In her spare time, Miss Rosie dances Argentine Tango socially, goes on countryside walks and spends time with her lovely cats. RAD RTS, AISTD Modern Theatre, AISTD Ballet, AIDTA Ballet, AIDTA Modern Theatre, BA (Hons) PGCE. Miss Geraldine trained from the age of twelve with Edwina Norris at the Rutleigh Norris Ballet School, Pamela Tidmarsh at the Lehmiski School (IDTA Ballet and Modern Theatre) and with Hilary White (ISTD). Miss Geraldine completed her final training certificates for the ISTD with the Examiner Joan Hardy at ISTD Headquarters. Both ISTD and RAD Teaching Certificates were awarded with Distinction. IDTA (Ballet) – Distinction. IDTA (Modern Theatre) – Highly Commended. 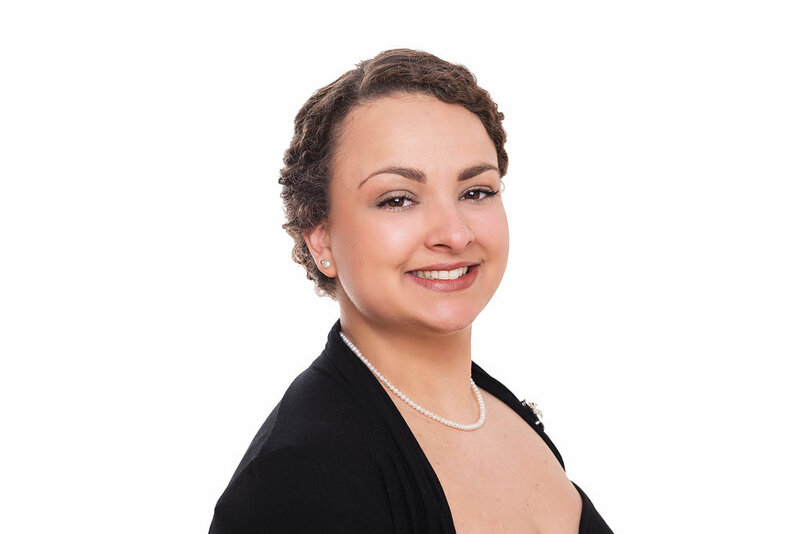 Miss Geraldine also has a BA (Hons) Degree from the University of Birmingham in Drama and Theatre Arts (Dance) and a PGCE from the University of London in Dance and Drama. Whilst in London she studied part-time at LSCD. Her work has taken her to various State Schools in Birmingham and London with responsibility for Performing Arts and Fine Art. Time was spent teaching for the Rambert School of Ballet during the 1980s when Angela Ellis (Rambert’s daughter) was Principal. She is a mentor for the RAD CBTS and has, successfully, mentored several candidates through the programme. Miss Geraldine enjoys going to the theatre, reading and travelling. She loves animals – particularly cats – is a strict vegetarian and is deeply interested in green issues and the protection of the environment. Miss Debbie trained with the School from an early age and achieved RAD, IDTA and Imperial Intermediate. She also holds the IDTA Anatomy and Physiology Diploma alongside her RAD Registered Teacher Status. 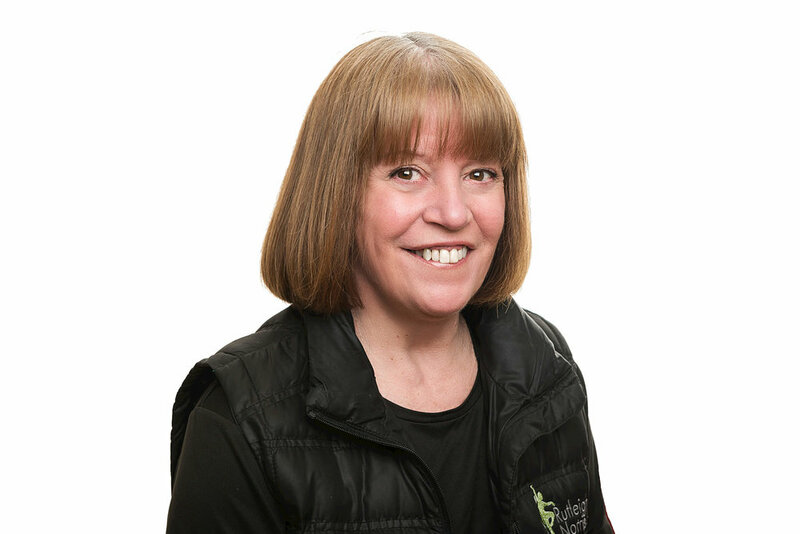 Miss Debbie has been teaching RAD Ballet at the Dance School since 1998, concentrating on Grades 4 and 5 and Vocational Syllabi, she is a loyal member of staff adhering to the principles and traditions of the School. In her spare time Miss Debbie follows sporting activities, especially rugby and Bath Rugby is her favoured team. Miss Hannah trained with Rutleigh Norris from the age of three until her early 20s, receiving Distinction in all her Graded RAD ballet examinations and also achieving her Vocational examinations up to Advanced 1. During her training Miss Hannah gained performance experience with the National Youth Ballet, English Youth Ballet and Ballet Creations, whilst regularly taking part in RAD masterclasses and summer schools. In 2009 Miss Hannah successfully achieved her RAD Certificate in Ballet Teaching Studies. She taught at Rutleigh Norris for 8 years, including preparing students for examinations, choreographing for shows and also organising and running two successful summer schools. In 2010 Miss Hannah graduated from the University of Birmingham with a BSc (hon) degree in Sport and Exercise Science. She went on to complete her MSc in Physiotherapy and has been working as a physiotherapist for the NHS for the past 5 years. 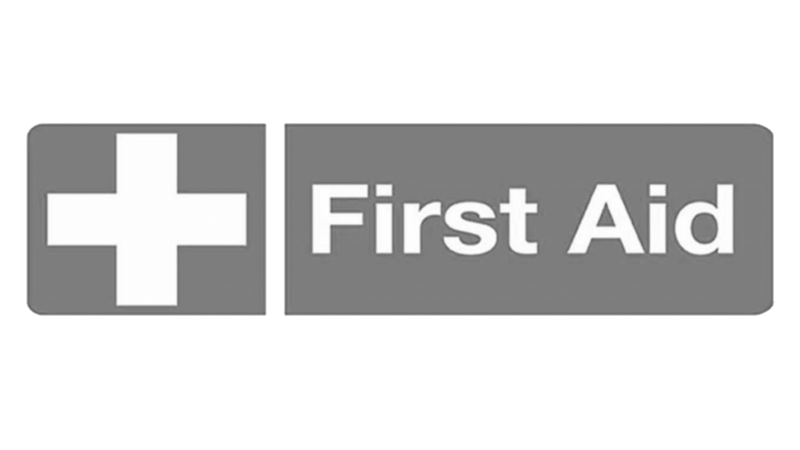 Her expertise are working with people with a variety of neurological conditions including acquired brain injury, stroke and Parkinson’s disease. Due to her physio career, Miss Hannah relocated to Oxford in 2013. Alongside her physio work, she began to teach for East Oxford School of Ballet, and also successfully achieved her Advanced 2 RAD ballet exam. Miss Hannah now lives and works in Leamington Spa and in her spare time loves trips to the theatre, going to the gym and socialising/ travelling with friends and family. Miss Lydia has trained at Rutleigh Norris since the age of three completing her Pre-Primary to Grade 8 and her Intermediate Foundation to Advanced 1 Classical ballet exams at a high level, and is currently working towards her Advanced 2. She also trained as a gymnast participating in regional and national competitions. Through demonstrating and supporting the teachers at Rutleigh Norris for many years, Miss Lydia completed her IDTA Anatomy and Physiology Diploma. As well as this, she passed her Royal Academy of Dance Certificate in Ballet Teaching Studies working in partnership with Miss Geraldine, a senior teacher at the school. 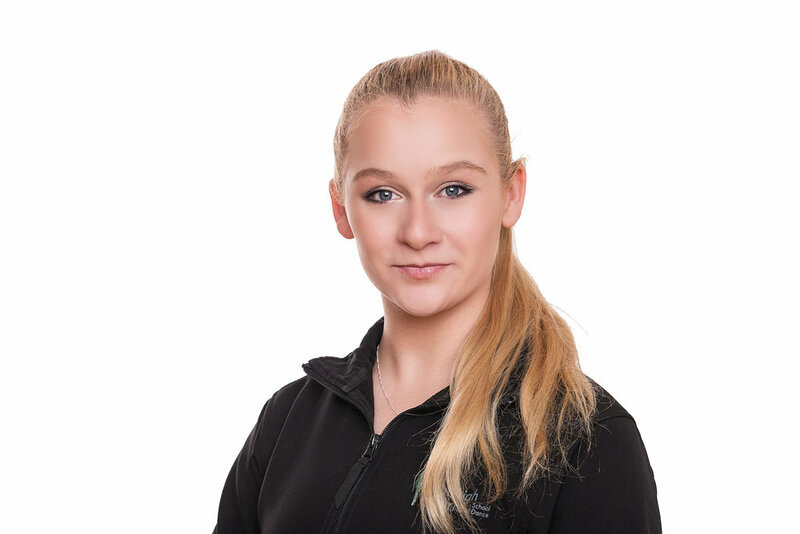 Miss Lydia is also a Level 1 Women’s Artistic Gymnastics Coach at a local club, teaching elite young athletes as well as recreational gymnasts. Setting high standards for future hopefuls for British Gymnastics. Furthermore, she has just completed her second year of her BA (Hons) Primary Education with QTS, aspiring to become a successful Primary School Teacher, alongside continuing her Ballet and Artistic coaching, hoping to follow in the footsteps of inspirational teaching staff at RNSD and Revolution Gymnastics Club. In her few moments of spare time Miss Lydia enjoys going to the ballet, attending and watching sports events such as the Gymnastics World Cup – held in Birmingham 2018 - and seeing live music.